Check the medical condition for yourself and all occupants of the vehicle. Use your phone to take a photo of the other driver’s identification, insurance information and phone number. Get the names and numbers for witnesses, if any. Take pictures of the scene and both vehicles. Take the ambulance to the hospital with all occupants. Call Wittenstein & Wittenstein at 718-261-8114. It’s a good idea to keep your lawyer’s card in your wallet in case you have an accident. 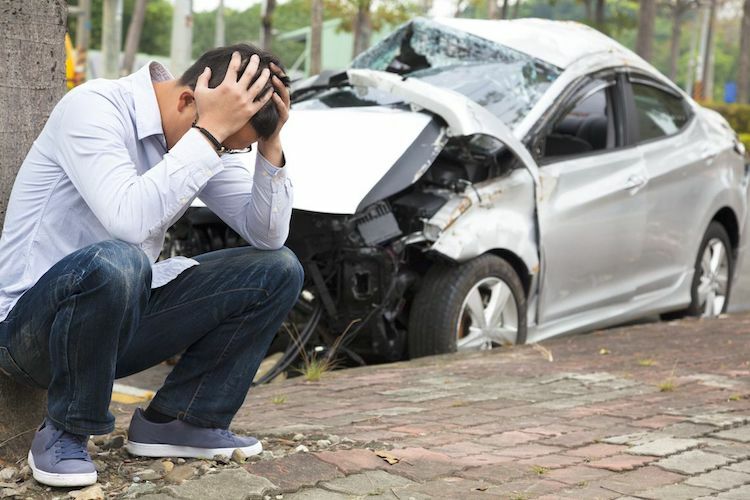 At Wittenstein & Wittenstein we are experienced in handling all types of Traffic Accidents: Drivers and Passengers, Taxi, Uber and Lyft Drivers and Passengers, Pedestrians, Bicyclists, Motorcycles, Trucks, Boats, Planes, Busses, etc. We Serve all of NYC – Queens, Brooklyn, Manhattan, The Bronx and Staten Island, plus Nassau County, Long Island and Westchester. How Do I Find the Right Doctors to Treat Accident Injuries for My Case?